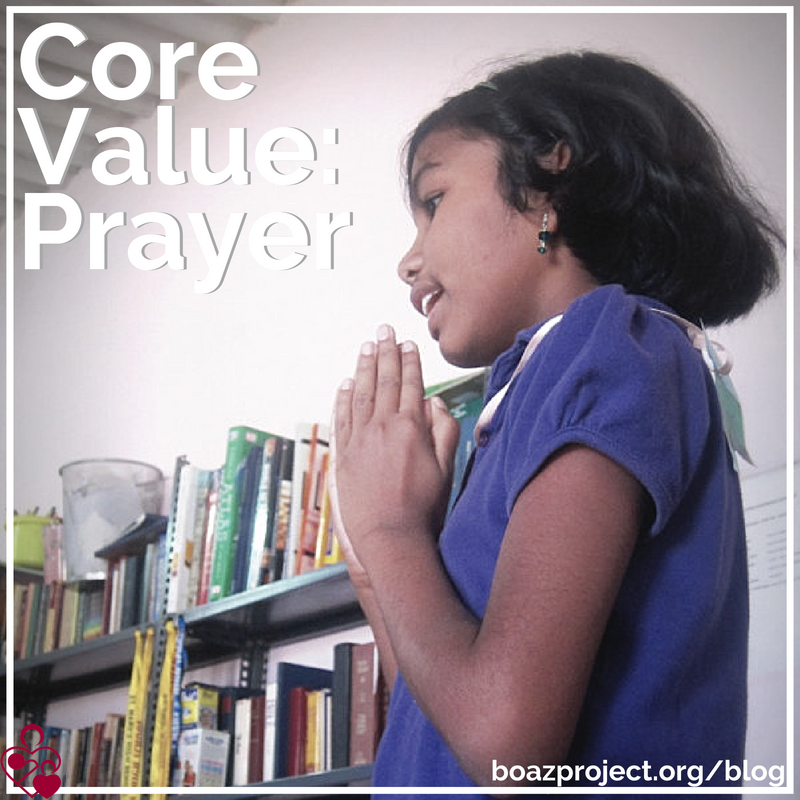 Without you praying, we’d close The Boaz Project’s office door and go home. Permanently. Because the job is just too big. Oh, we strategize a lot at The Boaz Project. We think through best practices for orphan care. We create programs to help house parents. We think about reaching local congregations with the plight of the orphan and God’s mandate to help them. But without you praying, it’s all futile. You see, we at The Boaz Project recognize our limitations. As mere mortals, we acknowledge that the task ahead of us—mobilizing the church worldwide to care for orphans—is much bigger than our capabilities. Of course, we know we’re called. God has made it clear in His Word that all believers have been called to care for orphans. But beyond that, He’s let each of us on staff here know that He would have us HERE, in an office in Greenwood, Indiana, serving orphans in a specific manner (and I’m sure each of us would love to tell you about it, if asked). So, we discuss best practices. 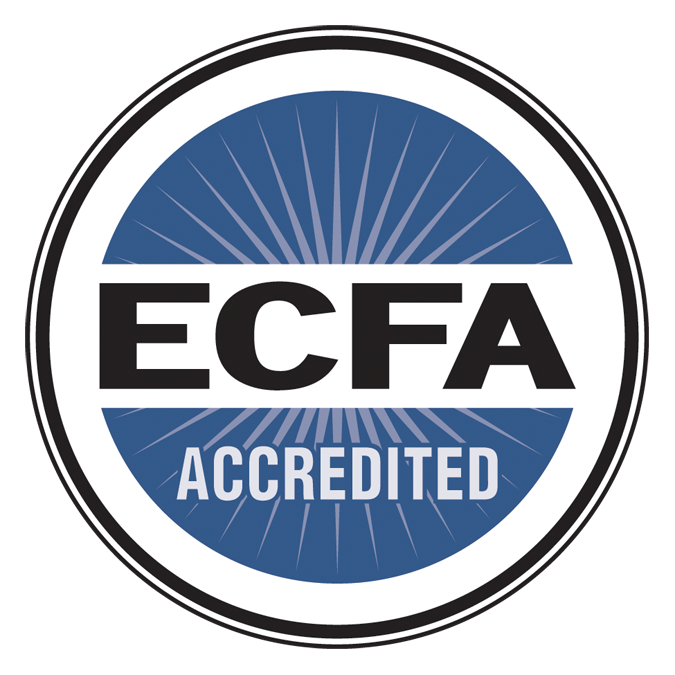 We evaluate our methodology. We ask for feedback from those we serve. But we also pray and ask you to, as well. Because we know that prayer is our most valuable tool for accessing the resources of heaven when doing kingdom work. And we’ve seen it work, repeatedly. We’ve seen children who once lived on the streets become happy and secure in loving homes. We’ve seen house parents shed tears of gratitude when a bill is paid. We’ve seen institutionalized infants come to life as they experience healing touch. And you, though your prayers, make it all possible. Therefore, we keep coming to work every day, leaning on this hope that God will join your prayers with our feeble efforts and use them to reach orphans for Christ. After all, according to Matt.19:26, God can do anything!